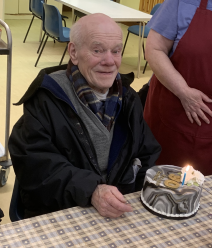 Mr Peter Bagley today celebrated his 90th birthday with friends at the Marsden United Church. Mr Bagley devoted his life to the village of Marsden where the family firm helped the community in there time of bereavement. The birthday cake was made by Leanne and enjoyed by all. One of our clients sent us this photograph they found whilst sorting through her fathers belongings. 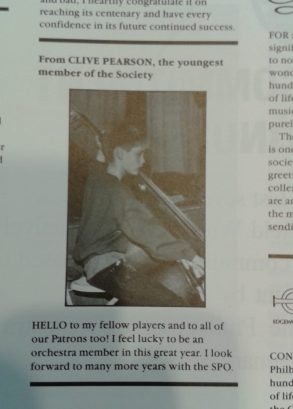 This is Clive in his youth at the start of his illustrious career with the Slaithwaite Philharmonic Orchestra. 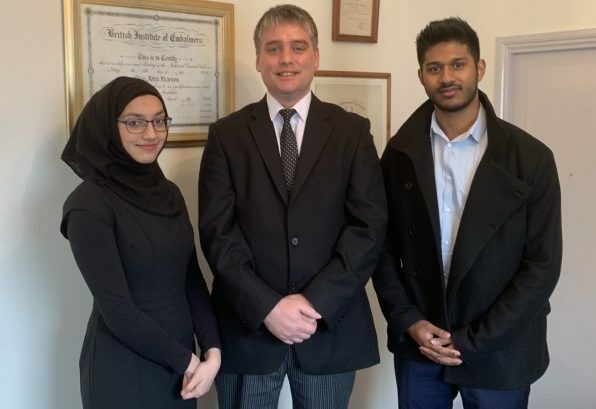 As a fully qualified tutor in funeral directing and embalming, Clive was pleased to welcome medical students Enam and Aasiyah who are both in their 2nd year of training at Leeds University, to gain an insight into his work with Kenyon International Emergency Services where Clive is an associate member helping in the aftermath of disasters, and to learn how deceased are looked after once in our care. On the evening of February 26th the sky was lit up by the raging fire on Marsden Moor, close to our premises. Over forty fire fighters were deployed and the fire covered the space of over 280 football pitches. It took over 12 hours for the fire to be extinguished, lucky there were no casualties. The video above recorded by Clive was used all over the world by various news channels. 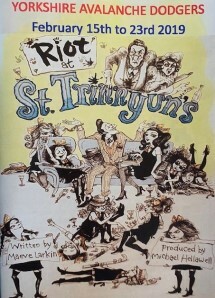 We were pleased to support the Yorkshire Avalanche Dodgers in their panto production of Riot at St. Trinnyun’s. The show was written by local actor and author Maeve Larkin. As always great fun was had by the audience and cast.